Last week, Americans were far more interested in war than love. 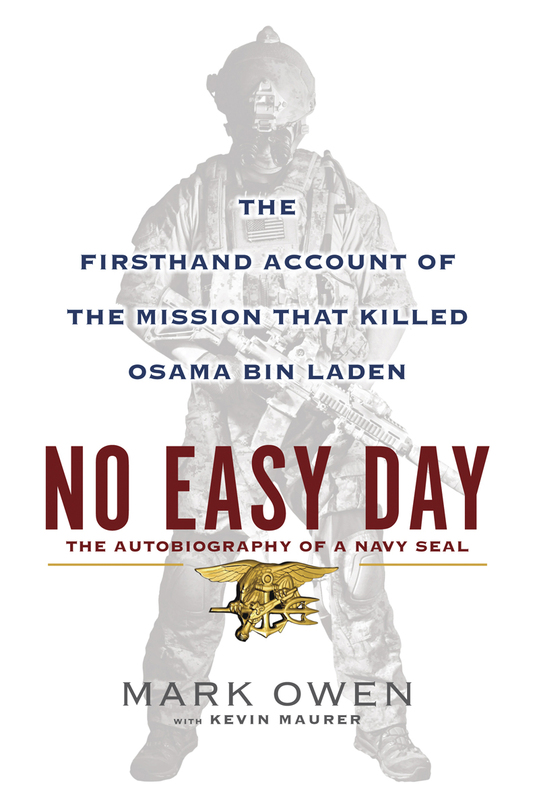 “No Easy Day,” a former SEAL’s account of the bin Laden raid, pushed “Fifty Shades of Grey,” a sultry romance, out of the No. 1 bestselling spot, according to Publisher’s Weekly. “No Easy Day,” by Mark Owen, sold 253,000 copies in its first week at outlets tracked by Nielsen BookScan, the website reported, topping the list of overall bestsellers. “Fifty Shades of Grey,” the story of a college-grad who enters into a dominant-submissive relationship with a business exec, had been the top seller since the week ending April 22. Last week, however, the book by E.L. James only sold 86,000 copies and got knocked to the No. 2 spot. To put the SEAL’s book success in perspective, last year’s biography of Apple-founder Steve Jobs sold 379,000 copies in its first week. Earlier this week, Defense Secretary Leon Panetta suggested that the retired Navy SEAL should be punished for publishing the insider’s view of the raid. “I think we have to take steps to make clear to him and to the American people that we’re not going to accept this kind of behavior,” he said. I have the book on audio and bought the hard back for my husband. This story needs to be told so that the truth comes out. The Hero that wrote this book is smart enough to be a Navy Seal and therefore smart enough to NOT give away national secrets, unlike some of the “higher ranking” officials currently in office. This is persecution for telling the truth and sadly that is the norm today. Wrong is right and right is wrong. I applaud this Hero for serving his country and having the strength to tell the story. In no way does he try to take the spotlight for himself. It’s all about the TEAM.